Since Walmart’s line of Ozark Trail is under public scrutiny right now, it’s the perfect time to compare Yeti vs Ozark Trail. Another perfect question to ask right now is how does this relate to the Yeti vs Walmart Lawsuit? 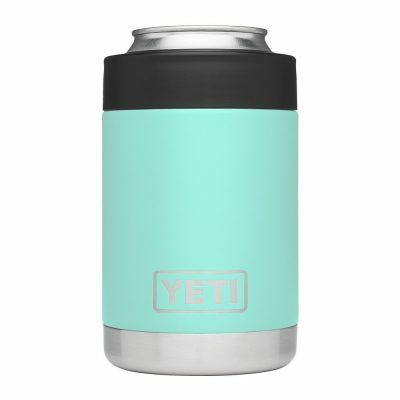 The classic Yeti Colster in a not-so-classic Seafoam color. 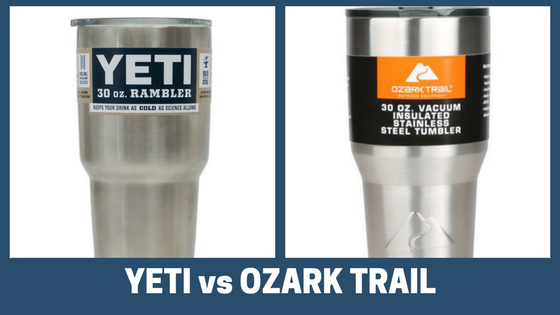 Since Yeti Ramblers vs Ozark Trail Tumblers are the most popular, we’ll cover them first. In terms of construction, Ozark Trail Tumblers and Yeti Ramblers are nearly identical. In fact, the only apparent difference are the brand names and logos stamped on their exteriors. 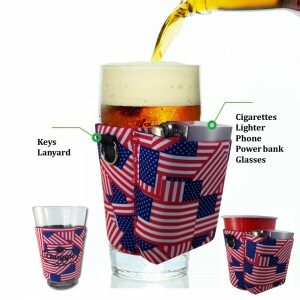 Because of the “Yeti Knockoff Tumbler Cups,” Roy and Ryan Seiders, must be shaking their heads at this. Actually, rumor has it that both brands of tumblers are manufactured in the SAME building in China. 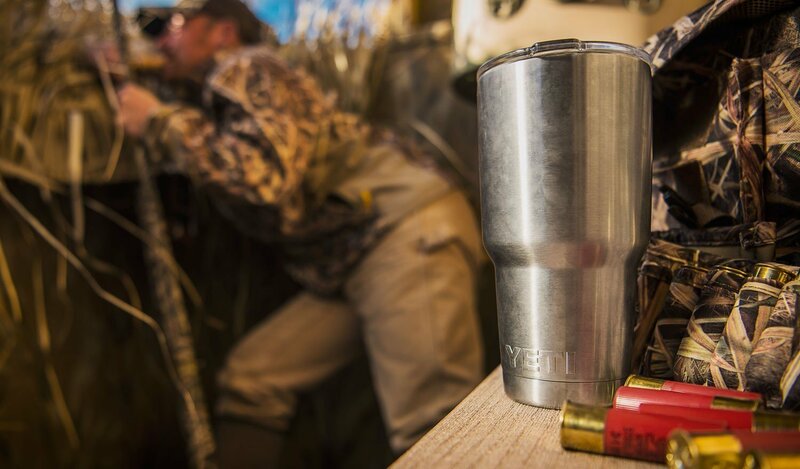 As we researched Yeti Rambler Ice Retention vs Ozark Trail Tumbler Ice Retention, we found that both tumblers retain heat and cold for about the same amount of time. In fact, they may hold ice longer than an Orca Chaser, which is saying a lot. If you want, you can skip down to see videos comparing Yeti vs Ozer Trail’s Heat and Ice Retention. Basically, Ozark Trail Tumblers are available in the same colors as Yeti Tumblers. Except Ozark Trail offers some more color options. 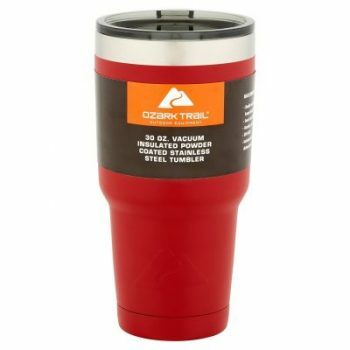 Walmart offers Ozark Trail Tumblers in nearly the exact same colors, plus more. 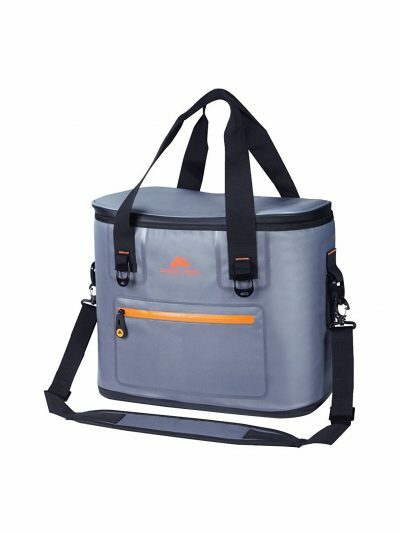 Basically, you’ll find the same “copycat” features on Ozark Trail Coolers. Of course, the biggest difference between the Ozark Trail and the Yeti Tundra is price. In fact, you can save hundreds if you buy an Ozark Trail. The 52 Qt Ozark Trail with tethered drain plug and fish ruler. Also, Walmart threw some extra features in the mix. 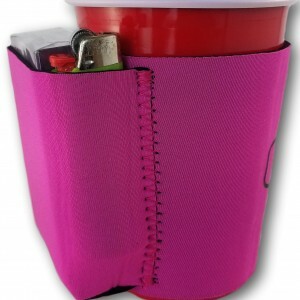 For example, the Ozark Trail 52 Quart has a fish scale ruler, built-in bottle opener, and drink holders. Well, this came as a surprise to us. The Ozark Trail Premium Jumbo Cooler actually has quite a few differences when compared to a Yeti Hopper. Like they did with their rigid coolers, Walmart added extras to set their version apart from Yeti. 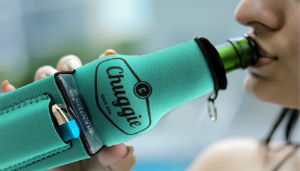 However, it’s important to realize that Yeti’s Coolers are MUCH more durable! 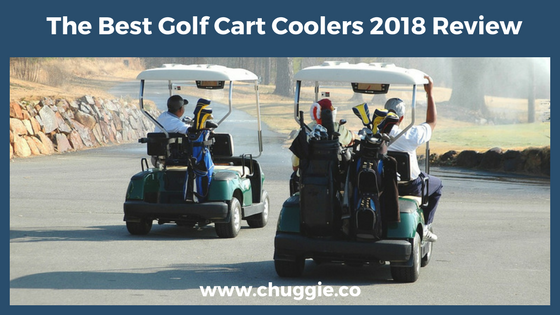 Overall, the Yeti Hopper is the best cooler. Unsurprisingly, Yeti Ramblers come with a 5 year warranty, while Walmart promises a lifetime warranty on their Ozark Trail tumblers. 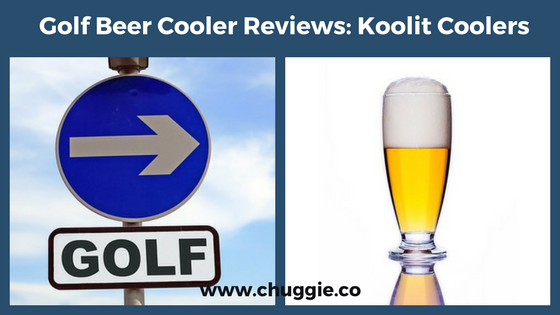 Yeti Vs Ozark Trail Coolers: Which brand is best for you? As can be seen, the Yeti vs Ozark Trail tumbler cups are exactly the same. If you want to save money, go for the yeti knockoffs. On the other hand, if you disagree with Walmart’s business practices, go for Yeti. Unsurprisingly, Yeti’s suing Walmart, since Walmart’s Ozark Trail tumblers are practically the same. Actually, rumor has it that Walmart produces its Ozark Trail products in the same factory where some Yeti products are produced. Since Walmart’s line of Ozark Trail is under public scrutiny right now, it’s the perfect time to compare Yeti vs Ozark Trail. Naturally, Yeti responded to these “Yeti knockoffs” by pulling out the big guns. Walmart should’ve known that Yeti has a history of coming after “knock-off” brands. Just recently, in February of 2017, Yeti settled a lawsuit against RTIC. The United States Court ruled in favor of Yeti. 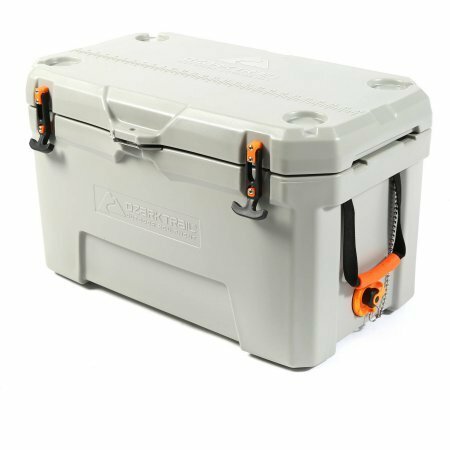 As a result, RTIC launched a new line of coolers, with variations in design and even extra features. 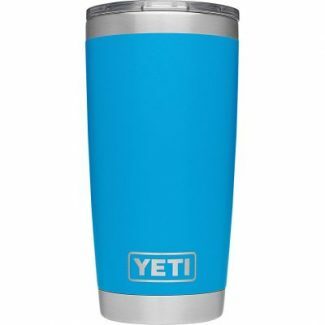 Based on Yeti’s success rate, it seems likely that Walmart will lose a large sum of money and have to redesign their tumblers. 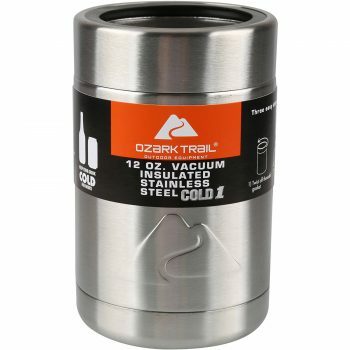 Yeti vs Ozark Trail: So, what’s our opinion? Well, Yeti Rambler tumblers and Ozark Trail tumblers are the same. Except, of course, the logos and the Ramblers’ “YETI” stamping. Of course companies are going to mimic the first new invention. But the mistake Walmart made was directly comparing themselves to Yeti. In conclusion, in the Yeti vs Ozark Trail comparison, the tumblers are exactly the same. Ozark Trail’s coolers, however, aren’t quite as high quality. 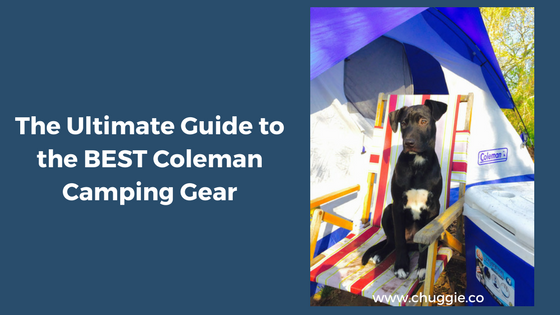 But that doesn’t mean they aren’t great choices, especially if you’re not planning on heavy-duty fishing, hiking, or camping. Good luck Walmart, but Yeti’s probably going to squash you. On that highly positive note, we end our review of Yeti vs Ozark Trail. Thanks for stopping by! In this first side-by-side comparison, these twin tumblers hold ice for about the same amount of time. The Ozark Trail model held ice for a whopping 50 hours, just five hours more than the Yeti Rambler. But really, who even needs a drink to last that long? Just like their eerily identical construction, it’s a tie in this second example. And when the camera zooms in on the tumblers, you can that they look exactly the same. Of course, we can’t just test tumblers’ chilling abilities. 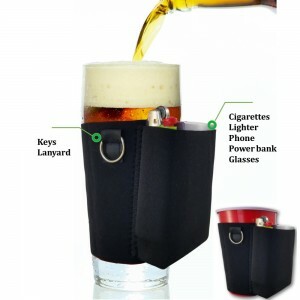 They’re also great for keeping hot beverages nice and toasty. Unsurprisingly, the results of both “hot test challenges” yield the same results. Both tumblers started out with hot water at 185 degrees Fahrenheit. At the end, the water in both tumblers was 102 degrees Fahrenheit. If you weren’t convinced of their twin-like relationship before, this one really won us over.